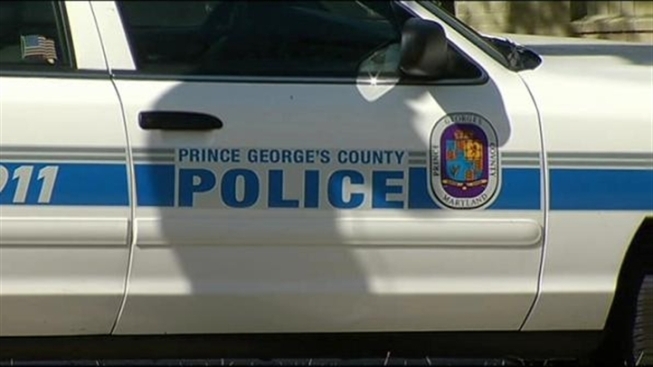 A home in Upper Marlboro, Maryland, was broken into and one of its occupants was shot, in an armed robbery Tuesday evening. Police said they were called to the 13200 block of Keverton Drive Tuesday evening after reports of an armed robbery and shooting. Two men broke into the home and demanded cash from a woman who lives there, News4's Jackie Bensen reported. After one of the men struck the woman with a handgun, a man who lives at the home intervened and was shot, police said. He is reportedly in a critical but stable condition. The intruders took unspecified property from the home. Police said both men were black and wore ski masks. The first man was described as approximately 5-feet-8 inches tall, heavyset and carrying a black handgun. The second man was described as approximately 6-feet-2 inches tall with a light complexion and wearing a gray shirt. Anyone with information about this case is asked to call the Prince George's County Police Robbery Unit at 301-772-4905, to anonymously call Crime Solvers at 1-866-411-8477 or to text "PGPD" plus the tip to 274637. Detectives plan to canvass the are for possible witnesses and information Thursday. The neighborhood, near Watkins Regional Park, is walking distance from a series of 2009 home invasion burglaries and murders known as the mother-daughter murders. Jason Scott was convicgted of killing Delores Dewitt and her daughter Ebony. He is supected in the deaths of Karen Lofton and her daughter Karissa.